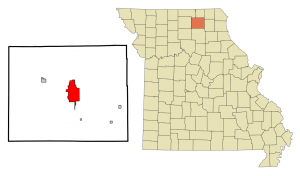 Kirksville is Located in Adair County. 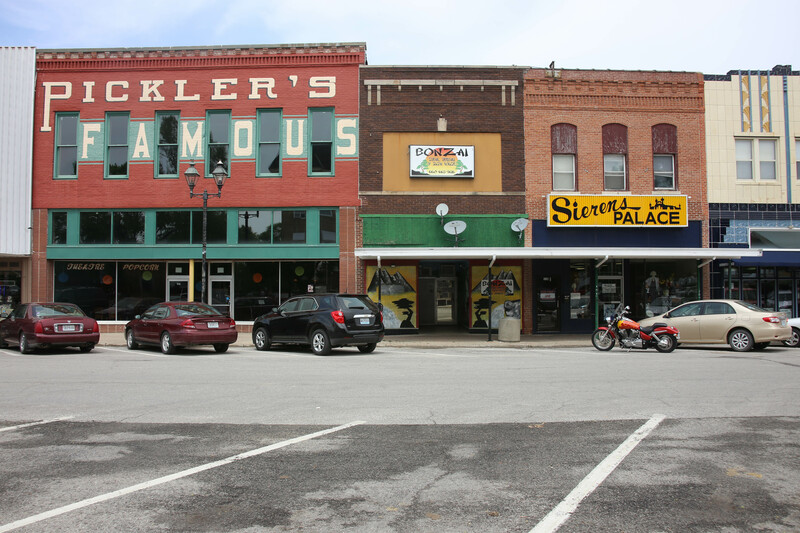 Kirksville is a small community of approximately 18,000 people. Some sources predict the population will decline by about 1% over the next 10 years; other sources are more optimistic. Over the past ten years, the number of family households has not grown as much as the population, suggesting that growth is taking place in non-family adult households. Kirksville is less diverse than the U.S. population with about 90% of Caucasian origin. Three percent of people in Kirksville are of Hispanic/Latino origin and 2.6% of African-American origin. The average age is 34 years (state average: about 39 years). The median age is 26 years. Higher education institutions serve a steady 18-24 year-olds population; at the same time, there seems to be a steady drop in the 25-34 year-old bracket, suggesting that Kirksville is a place where many young people transition to lives outside the area. There are about twice as many married couple families with children as there are single-parent families, but single-parent families are increasing following the pattern in the state as a whole. Divorce is less prevalent in the Kirksville area than in the rest of the state. The number of school-age children is stable. The average household income has risen slightly over the past five years (to around $50,000) and that raise is expected to continue, but both figures are less than the national average. On the other hand, the cost of living is approximately 15-18 percent below the U.S. average and nine percent less than the Missouri average. The difference is primarily shown in the cost of housing. About 18% of families have incomes that exceed $100,000 per year; at the same time, individuals living at poverty level exceed 30%. Education and recreation are strong community priorities. The Kirksville R-3 school district serves many of the area’s youth and has a strong assessment program. 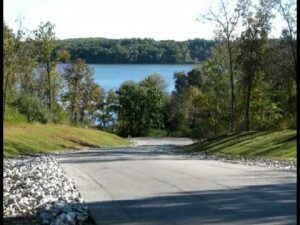 The area offers several recreation opportunities for the outdoor enthusiast, such as swimming and boating at Thousand Hills State Park, hiking and biking, hunting and fishing. The city manages indoor and outdoor swimming pools at the Aquatic Center. The local YMCA recently spearheaded the drive for an inclusive playground, completed in 2016. PACK (Physically Active Citizens of Kirksville) organizes several runs/walks annually. Interested citizens have planned a walking/biking trail that will run from city center to Thousand Hills State Park. Diversity issues are paramount in the Kirksville area, including race/ethnicity, sexual orientation, substance abuse, and financial/food insecurity. Concern for racial/ethnic discrimination involves international students seeking education in Kirksville institutions of higher learning as well as recent immigrants and long-standing citizens of the area. Many people welcome people with diverse backgrounds and points of view but others maintain the views which they learned as children and young adults. 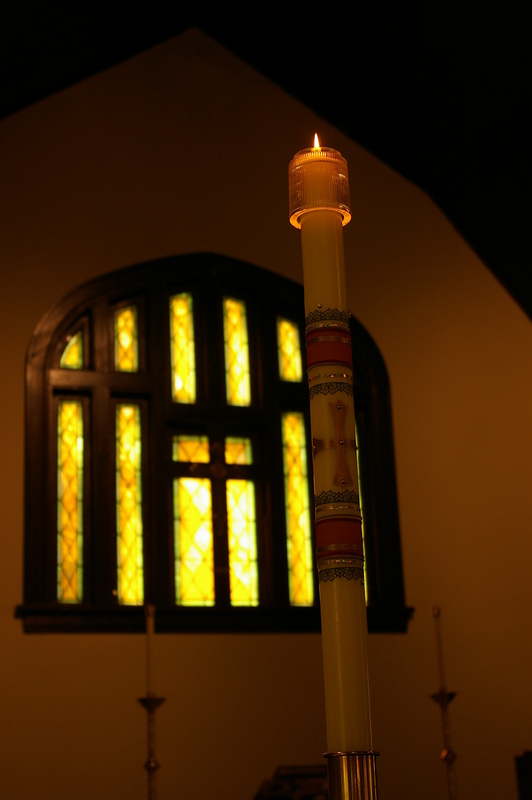 People from Trinity Episcopal Church have been active in the diocesan program, Dismantling Racism, as well as engaging in adult formation topics relating to class, gender, and other types of marginalization. Sexual orientation has been a hot topic in recent years. Trinity Episcopal Church has taken a firm public stand on housing equality issues in Kirksville and is the only congregation in the area designated as an Oasis church. Alcohol and other substance abuse is an area of ongoing concern at the area’s institutions of higher education, the K-12 school district, and within the community at large. 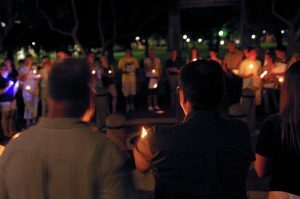 Behavioral health is addressed across the community; for example, through the Heartland Task Force (asset-building and drug prevention, K-12), Preferred Family Healthcare (professional intervention, community), and Missouri Partners in Prevention (consortium of public higher education institutions and state agencies). Trinity has sponsored weekly recovery services in the past and is open to new roles to support behavioral health. 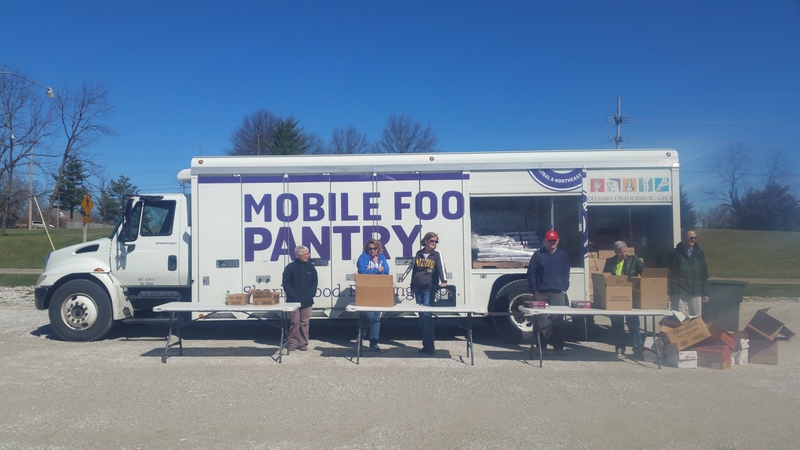 Finally, food insecurity is addressed in the area through several non-profits, including the Christian Community Food Depot, Helping Hands Mission, Northeast and Central Missouri Food Bank, Partners for Adair County, the Salvation Army Food Pantry, and Take Root Café. Trinity collects food items weekly for CCFD and has sponsored annual food drives at HyVee. Plate donations have been taken for Helping Hands Mission; other outreach funds have been given to Take Root Café. Trinity is an active member of PAC, an organization focused on gaining a facility with a walk-in freezer. The fact remains that food-insecure people in Adair County received 500,000 pounds of food last year – of an estimated need for two million pounds. Recently a couple wed at Trinity suggested that wedding guests donate to their choice of these organizations rather than spending money on wedding gifts. That effort raised over $2,500 for these agencies. Health; Truman State University; and Moberly Area Community College. ATSU, founded in 1892 as the original institution of osteopathic healthcare, serves about 3,000 students annually on two campuses (Kirksville and Mesa, Arizona). The community banded together to support building the Missouri School of Dentistry and Oral Health at ATSU in 2013 in Kirksville, highlighting community concern about rural dental health. 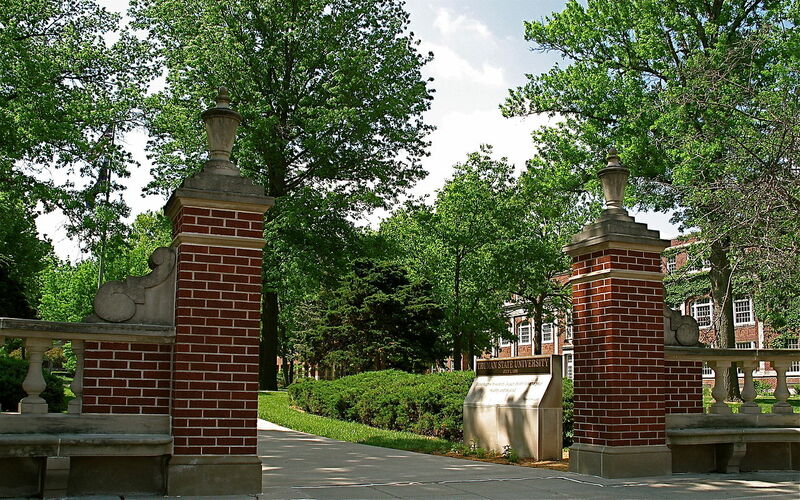 Truman State University, founded in 1867, is the only highly selective public liberal arts university in the state and serves about 6,000 students annually. It is consistently rated nationally as a best value school. Recently, funding has been approved for the Inter-Professional Autism Clinic as a result of a cross-institutional effort to expand resources for families in northeast Missouri. Moberly Area Community College serves about 5,000 students annually through its main campus in Moberly and five satellite campuses, one of which is Kirksville. 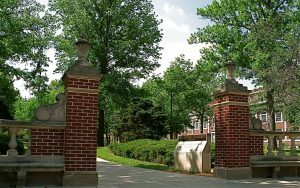 Work completed at MACC is generally accepted by all four-year public higher education institutions in Missouri. 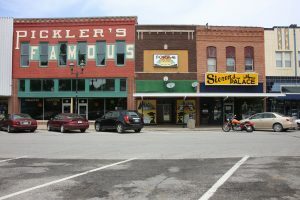 Several major retailers have chosen Kirksville to expand their brands, including Walmart, Home Depot, Ruby Tuesday, and Colton’s Steakhouse. Planned new additions include: Menard’s, Hobby Lobby, Hampton Inn, Holiday Inn Express, and other retail outlets. Kraft Foods has chosen to expand its meat processing plant here with an expanded building and workforce. Major employers include Kraft, A.T. Still University of the Health Sciences, Truman State University, and Hollister, among others. 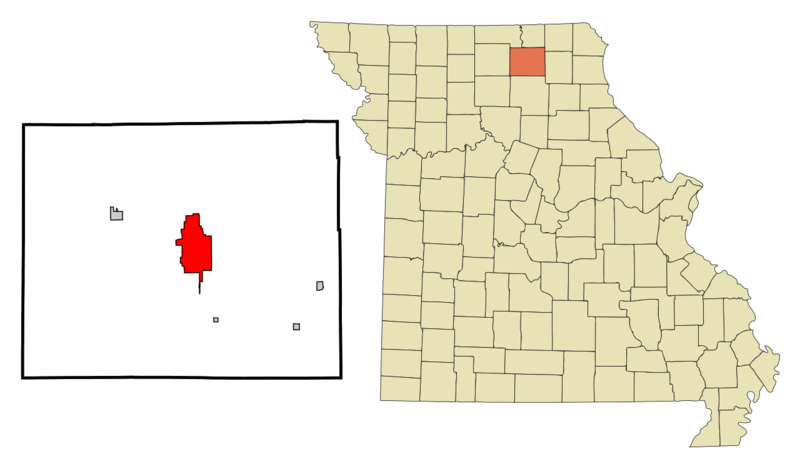 The church community in the Kirksville area is composed of unaffiliated, nondenominational churches (as high as 57%); evangelical denominations (24%), mainline protestant churches (10%); Catholic churches (5%), and others (3%). Truman State University is home to several campus-affiliated student outreach programs, some of which are affiliated with mainline and other churches in the area and some of which are non-denominational (e.g., Campus Crusade for Christ). 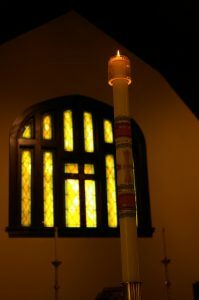 Religious program/ministry preferences, as reported from the Quadrennium Project, indicate that people in our area exceed national averages indicating the following as “most important” to them: ministries that encourage personal growth (such as addiction recovery and support programs, health and weight loss programs, etc.) and that support families (such as family counseling, crisis counseling, and parental development programs). In religious practices, people in our area exceed national averages in their preference for contemporary religious services and show strong interest in alternative spiritual practices, such as yoga and meditation. About half of those polled (mirrored nationally) say that Bible study groups, Christian education for youth, spiritual discussion groups, and traditional worship services are important to them.